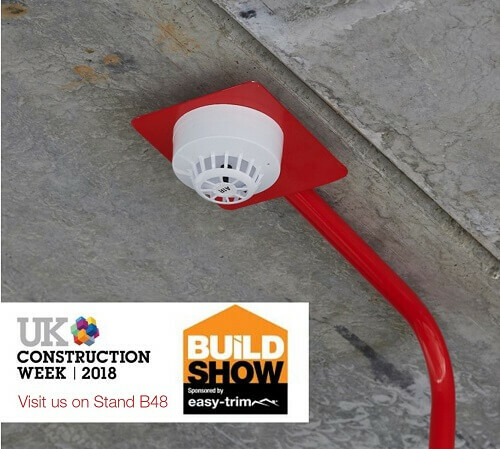 Our full range of Cygnus alarms will be on show at this year’s Build Show. 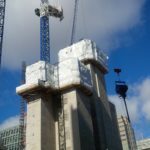 As part of UK Construction Week, the Build Show reveals the latest products on the market and welcomes over 30,000 industry professionals. 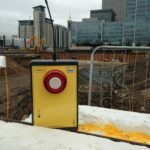 Taking place from 9th – 11th October at the National Exhibition Centre (NEC) in Birmingham, the Cygnus Wireless Alarm System Bull will be showcased by Bull who are exhibiting at stand B48. 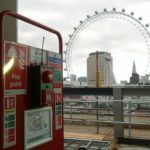 The Cygnus radio system is the most effective temporary fire alarm system and has been used on some of the most complex construction projects across the UK including the Crossrail Tunnels, Battersea Power Station and Birmingham’s Primark megastore. 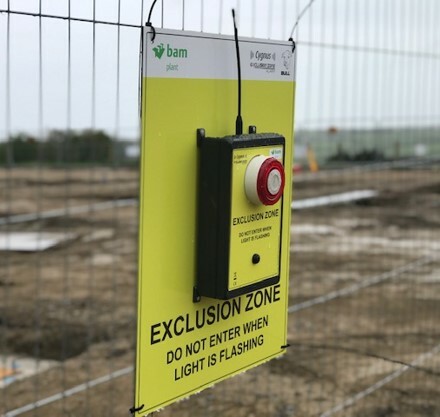 The Cygnus range will be showcased alongside Bull’s First Responder Stations and the Mobile Detection Device, which provide practical solutions for detection on construction sites. 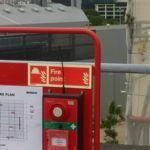 The Mobile Detection Device is a bolt-on feature for fire first responder stations which enables quick installation and mobility of fire detection. 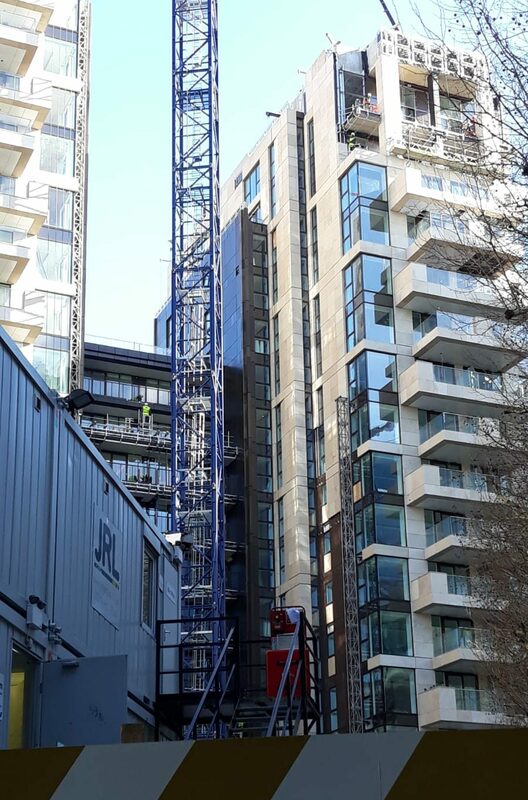 Construction sites are evolving all the time and as projects progress temporary fire and emergency alarm units are often moved relocated. 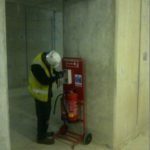 Heat detectors must be mounted close to ceilings therefore introducing safety risks upon installation due to work at height. 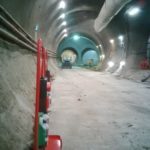 The Mobile Detection Device is easily adjustable and positions the detector at any height between 2.1 and 3.2 metres from the ground. 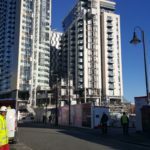 It removes the requirement for risk assessments for working at height using equipment such as ladders and MEWPs.